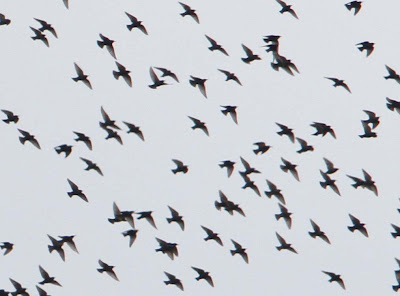 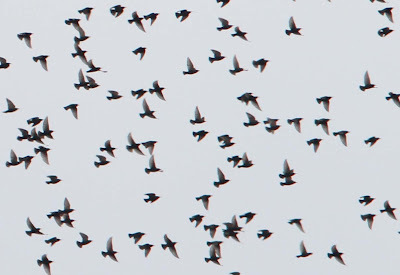 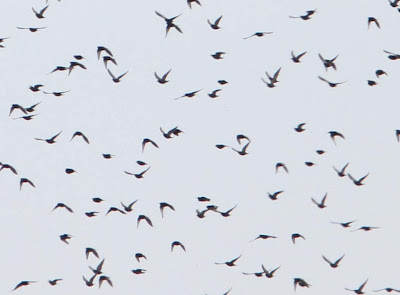 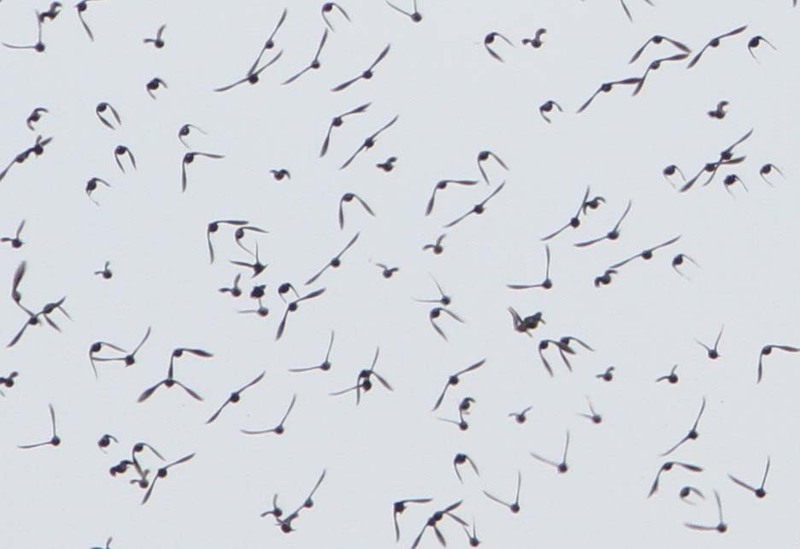 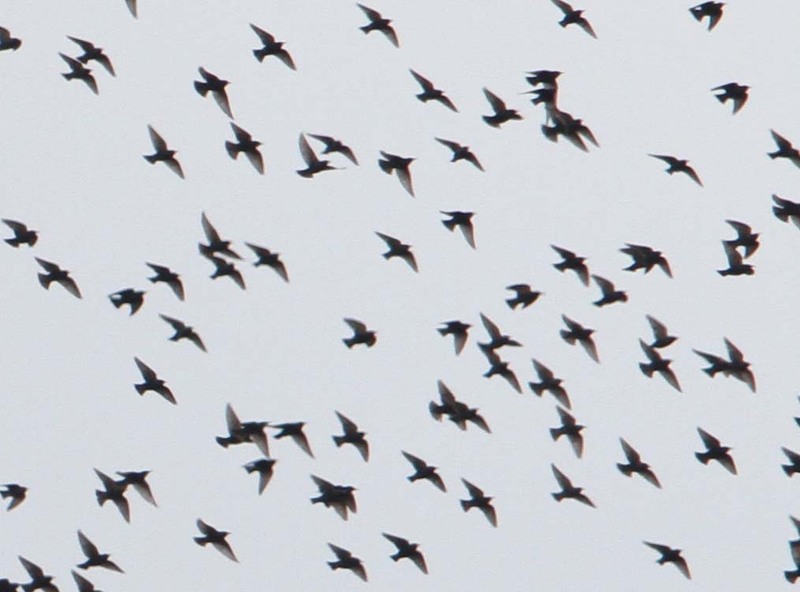 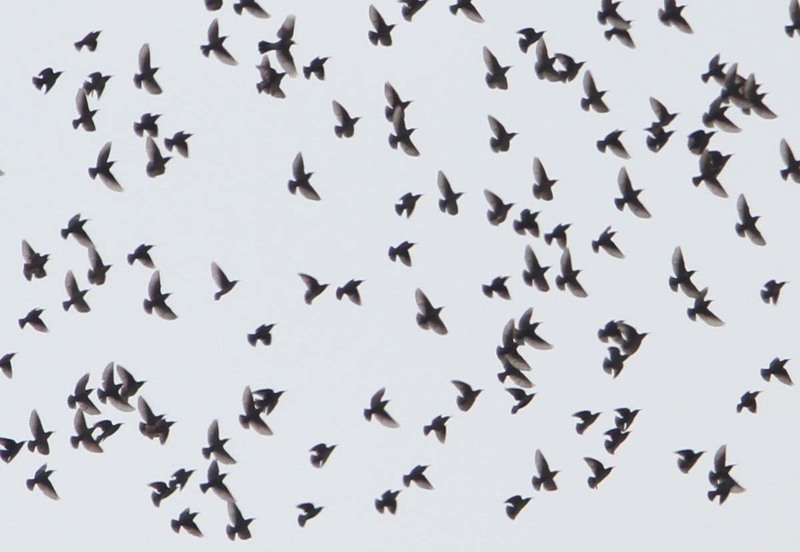 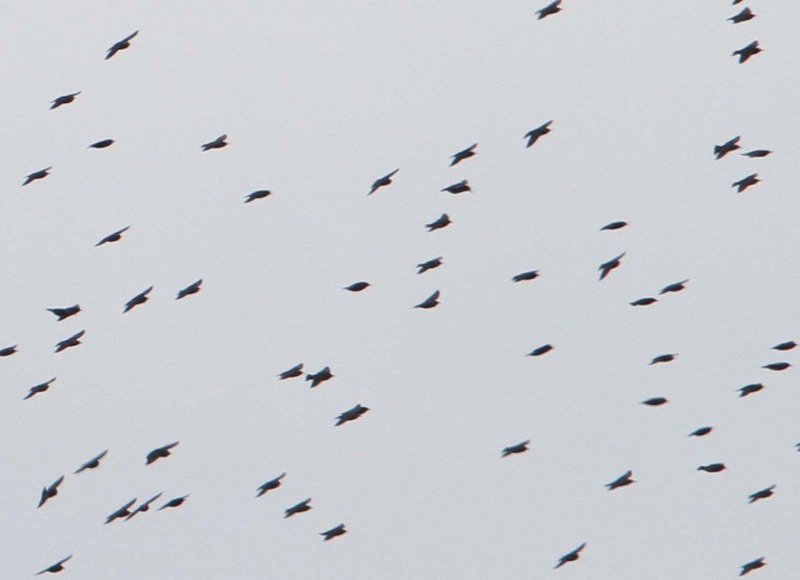 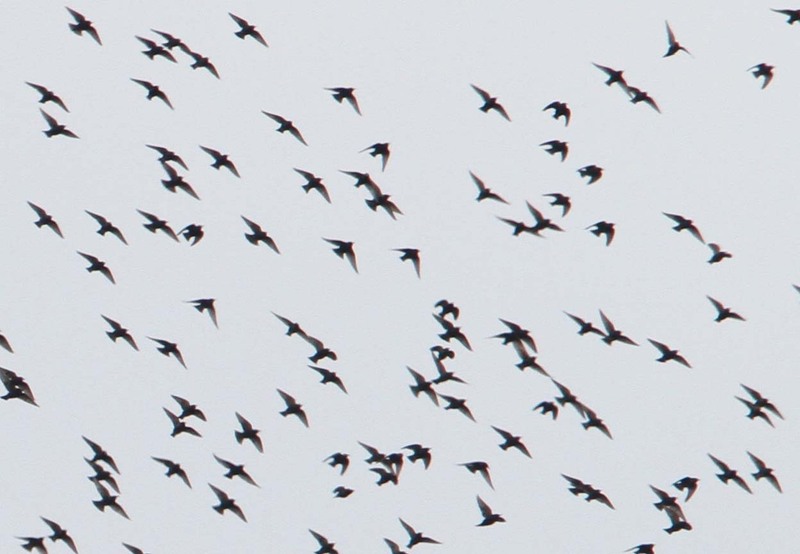 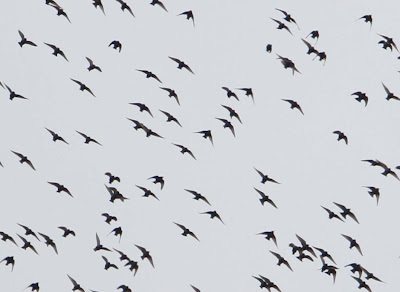 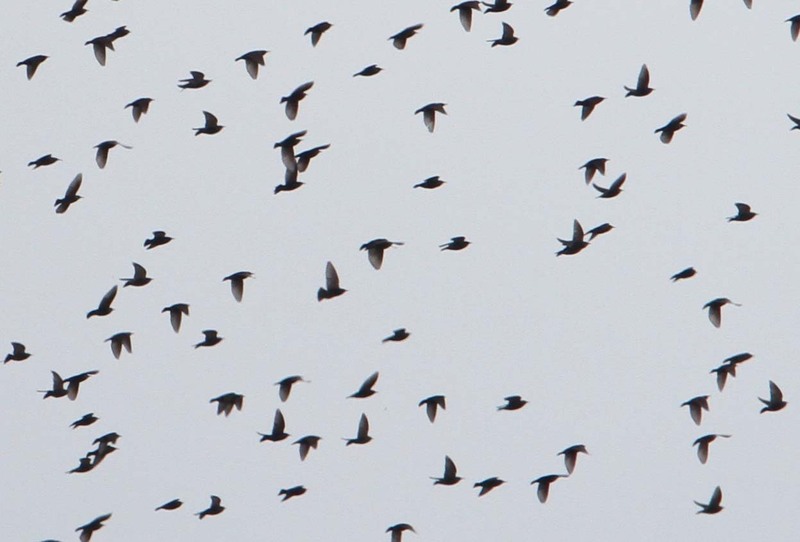 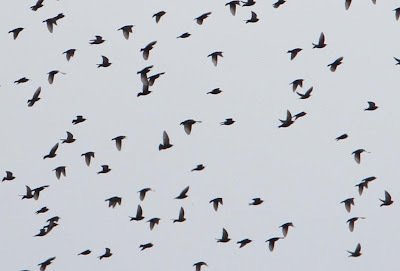 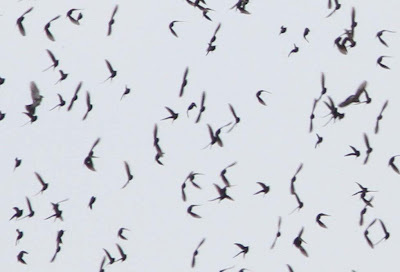 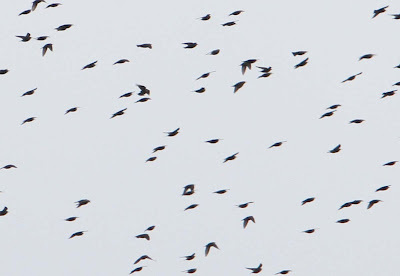 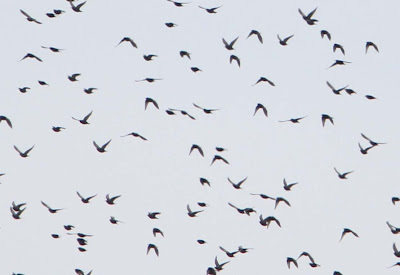 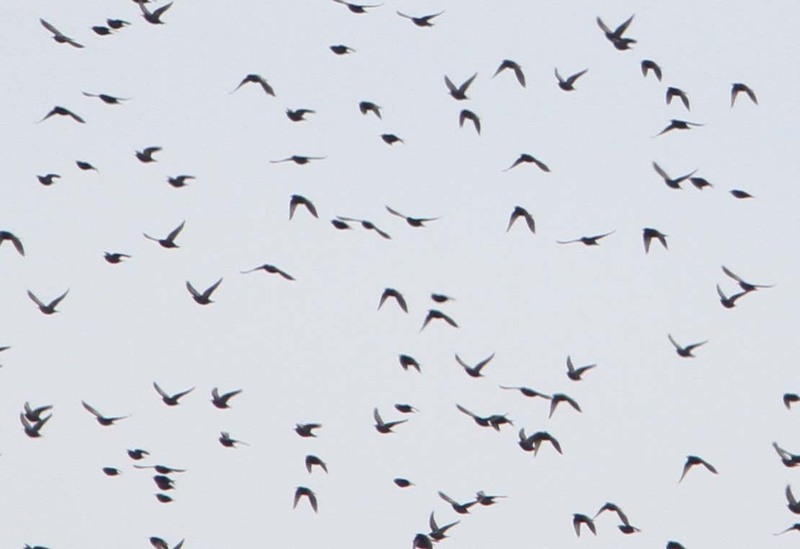 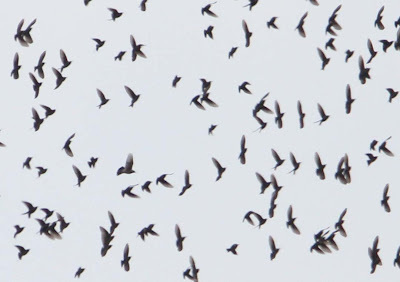 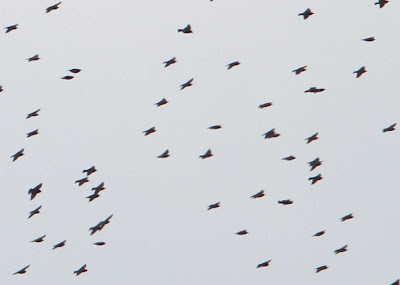 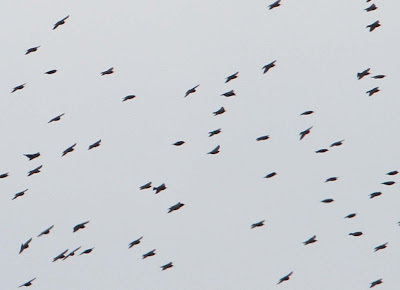 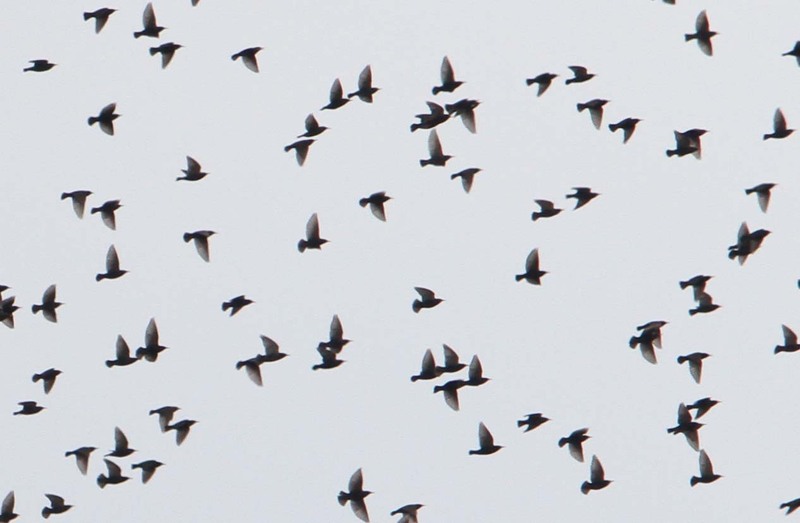 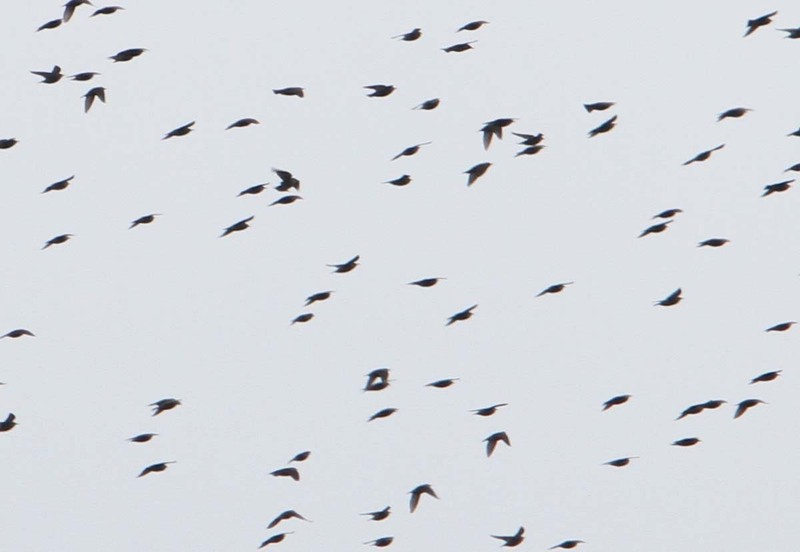 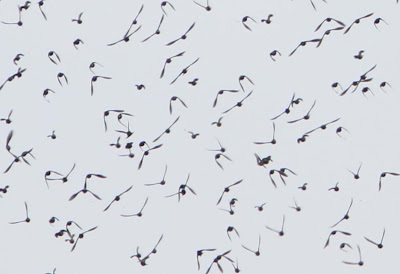 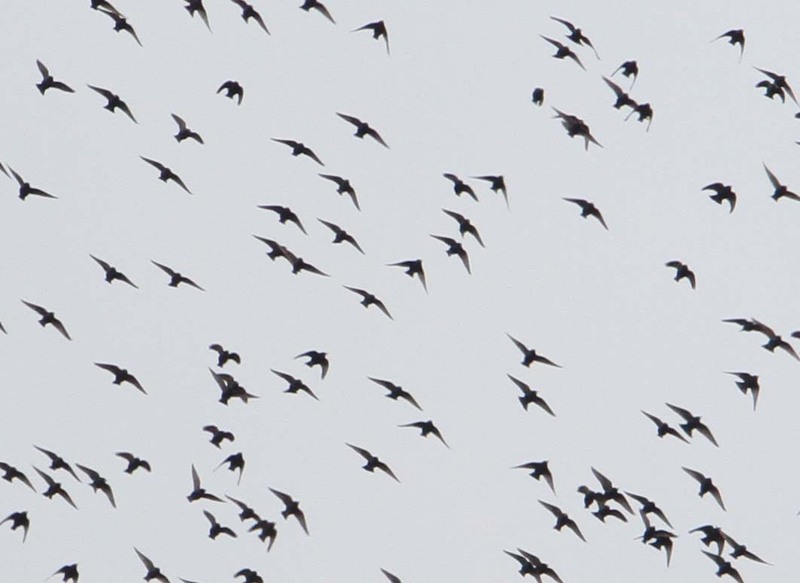 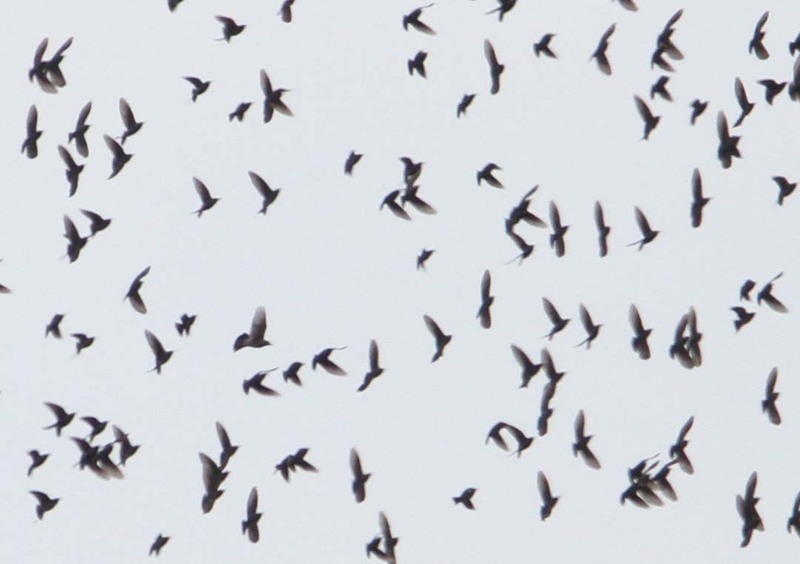 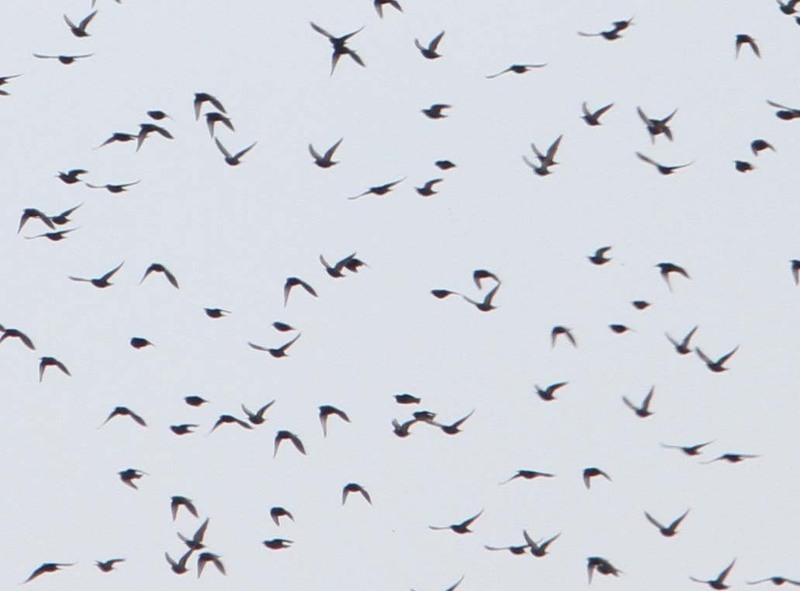 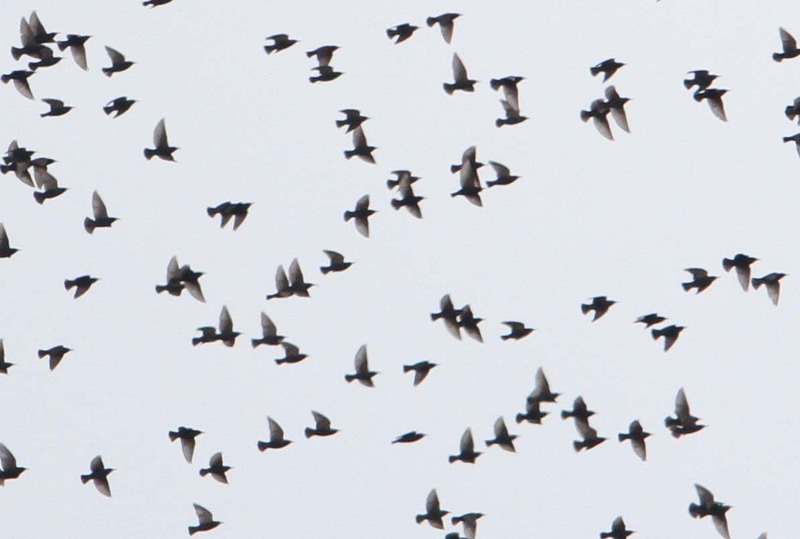 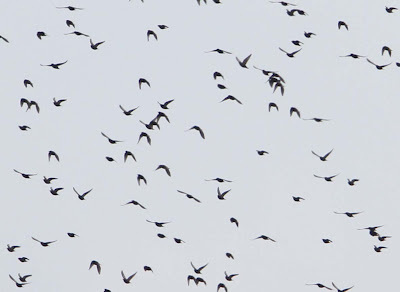 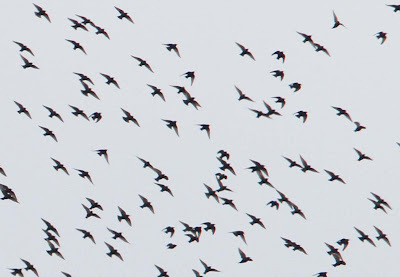 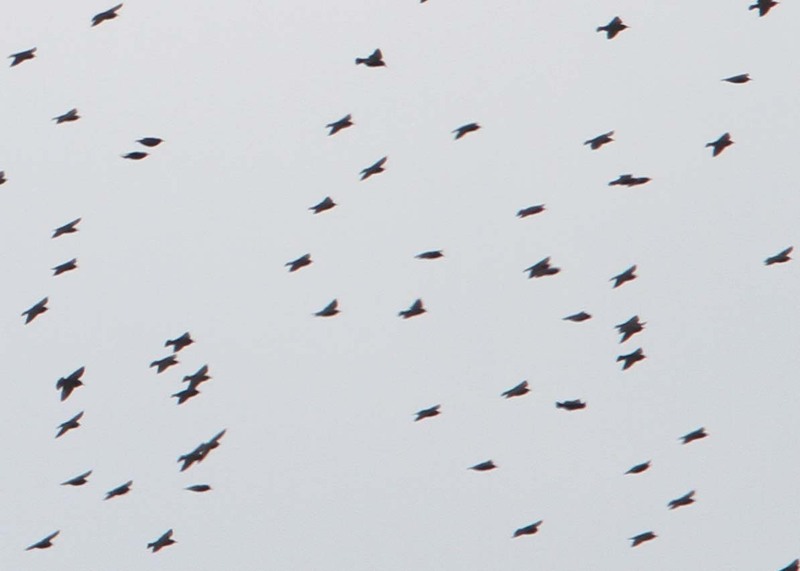 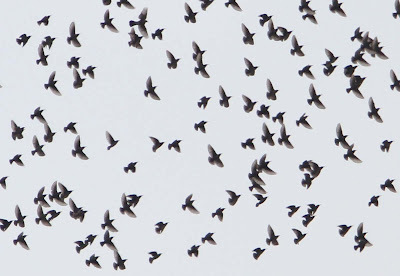 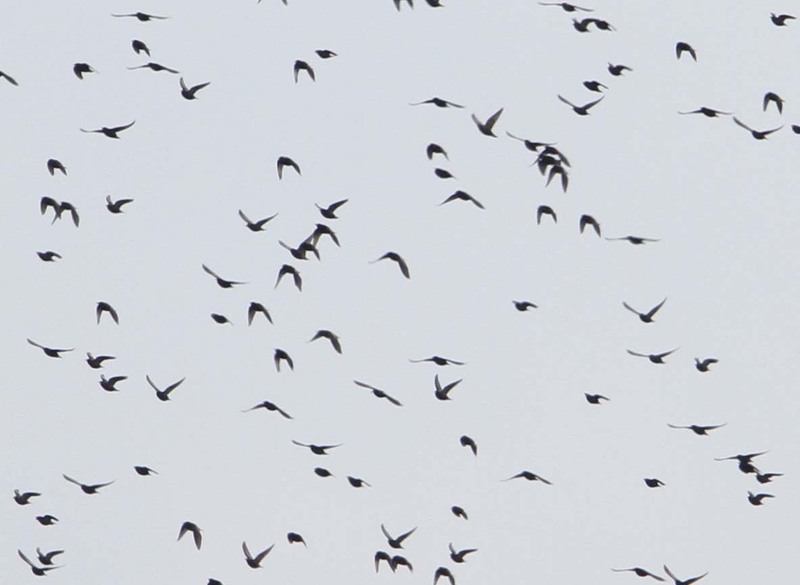 Thats an awful lots of Starlings ! 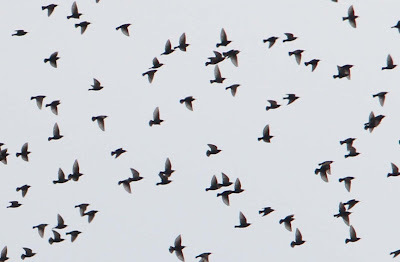 Trying to find a profile that fits Brian. 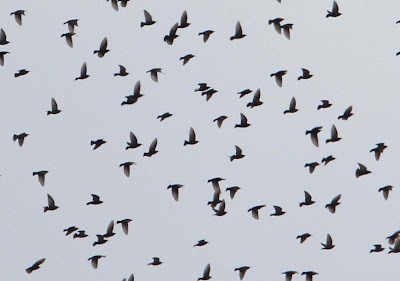 Today 09-04-2010 Starlings have evapourated!